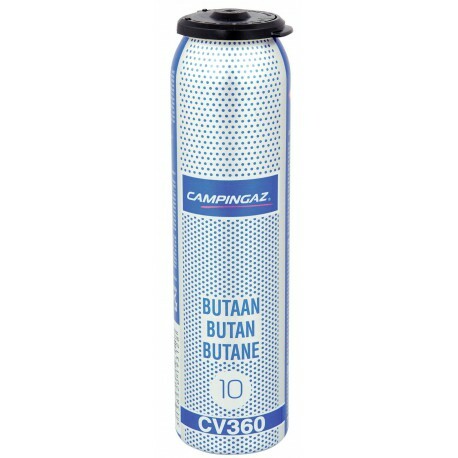 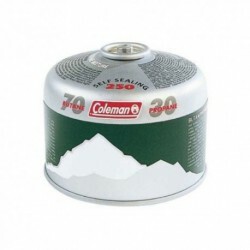 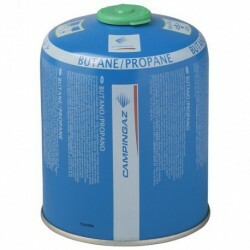 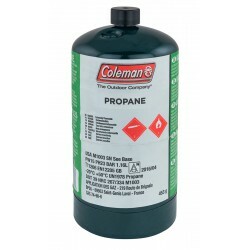 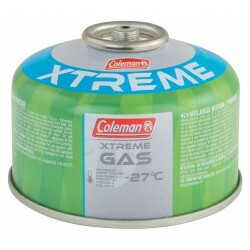 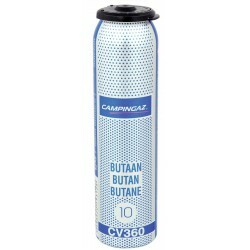 Gas replacement cartridge. 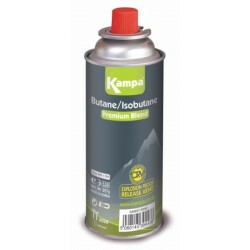 This cartridge is filled with butane gas and has a resealable valve. 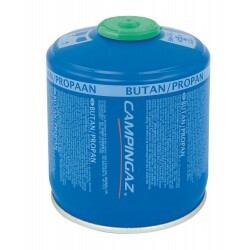 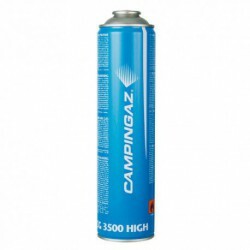 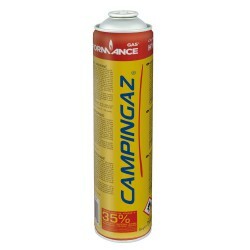 Designed exclusively for use with Campingaz 360 appliances.